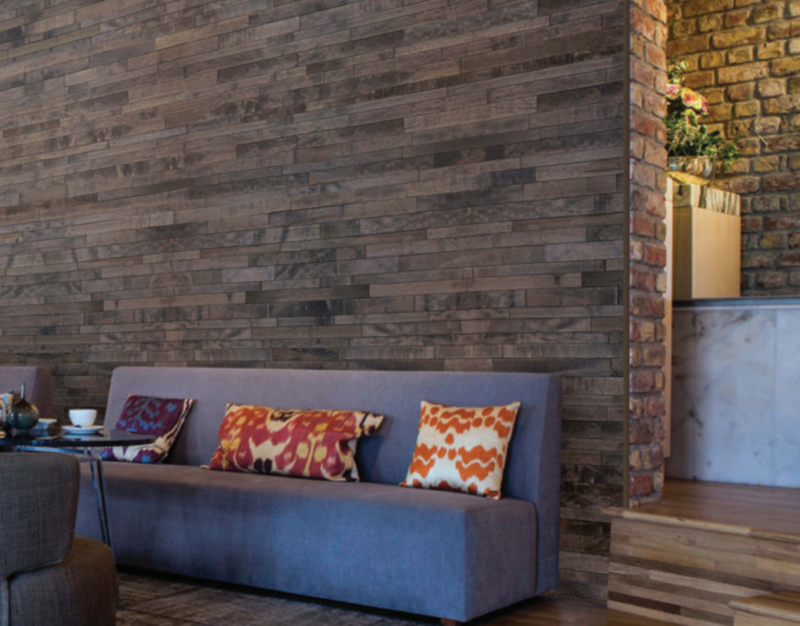 Wood and innovation describes this high-quality decorative wall panels called FriendlyWall® and Mur Finium®. 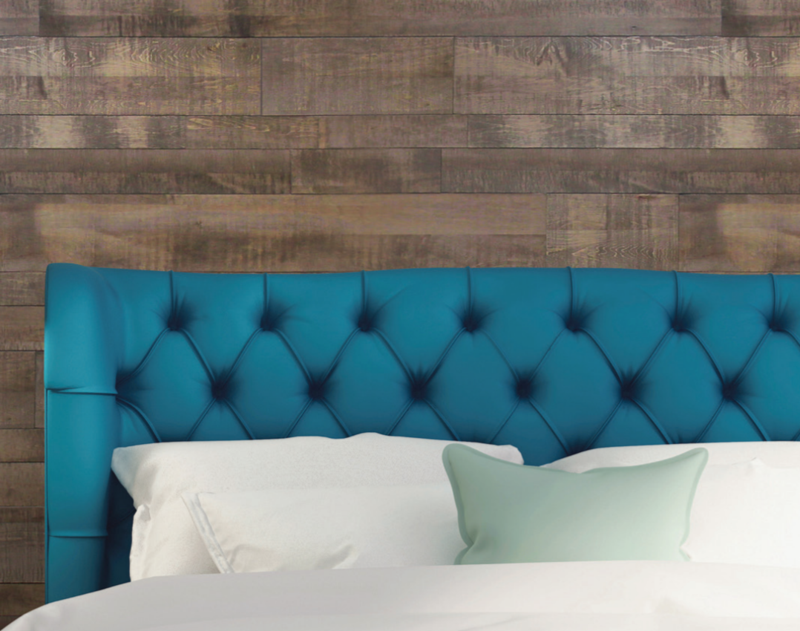 This collections is made from carefully selected hardwood, FriendlyWall® and Mur Finium® wall panels that have been conceived to inspire designers, architects and every single interior design lover. 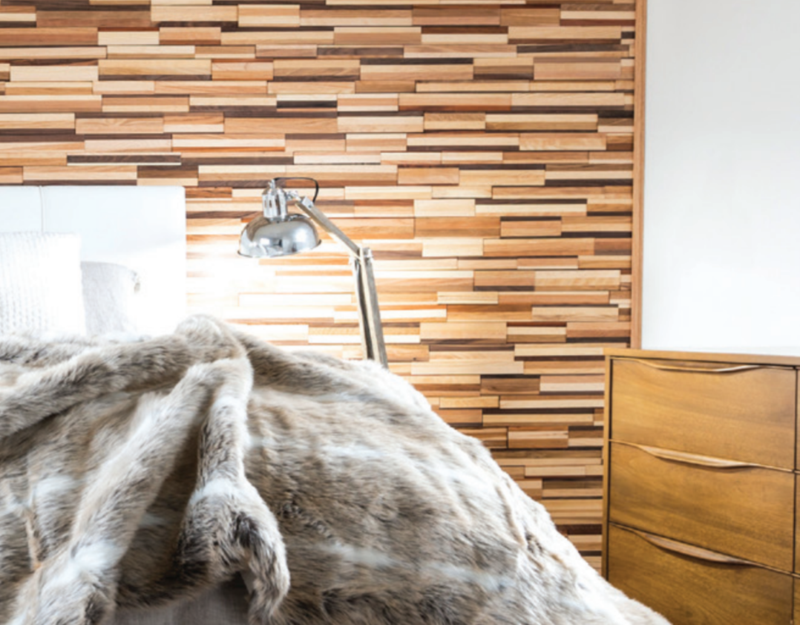 This decorative products, manufactured by Finium, is distributed in Canada, the United States and now in some European countries. This innovative and eco-responsible product can be installed within hours and will add value to your room. 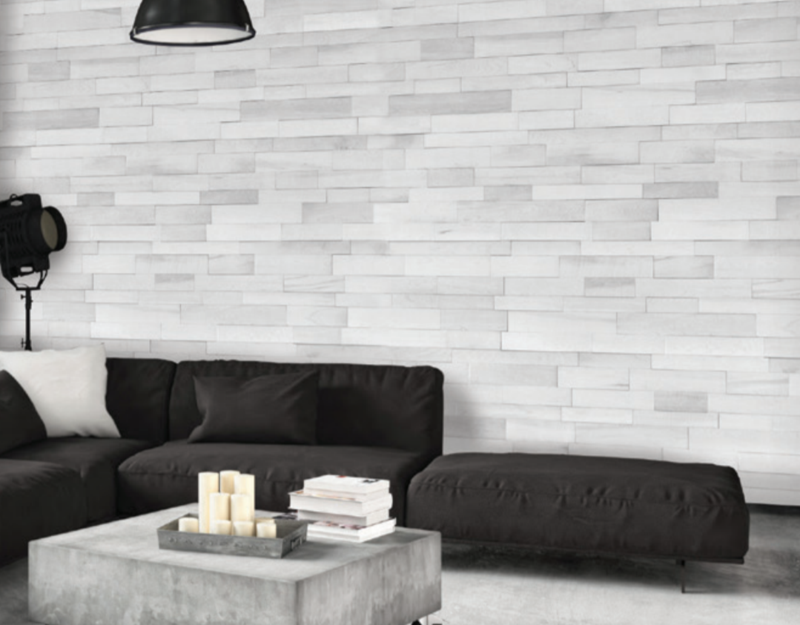 Get the perfect, original result quickly and efficiently by using FriendlyWall® and Mur Finium®.